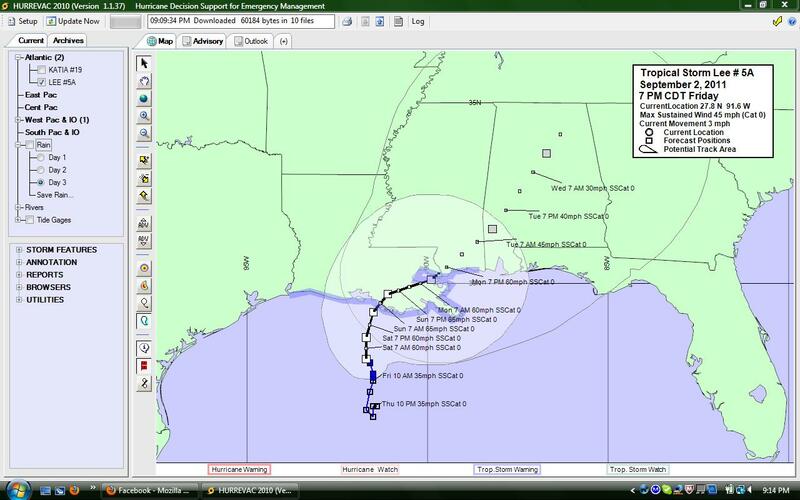 This screen capture comes from Hurrevac, a hurricane decision support software we use. 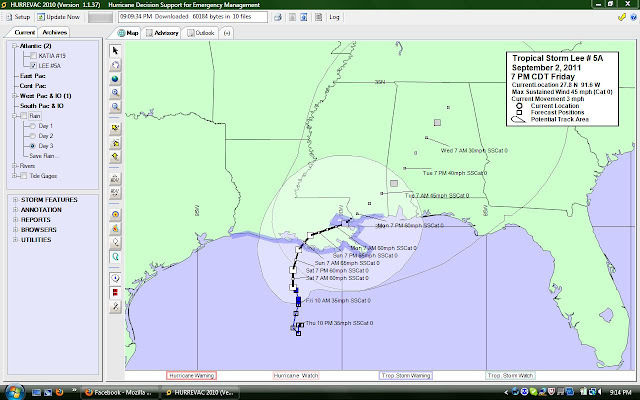 Hurrevac includes a host of data that allows emergency managers to make well-informed evacuation decisions and to explore alternative scenarios on storms. 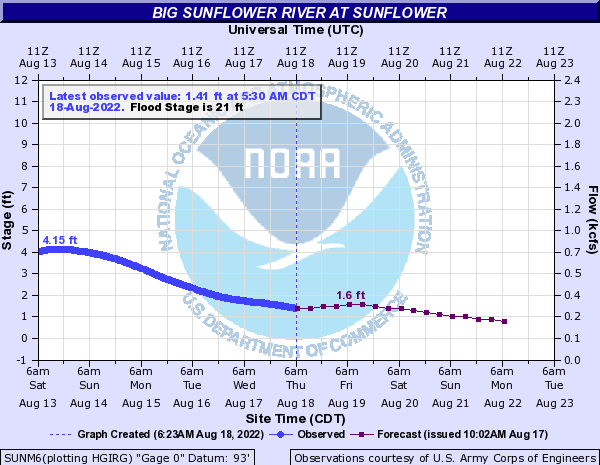 The attached image reflects the latest forecast for Tropical Storm Lee, and it's anticipated track. Click the image for a larger view.